Statewide Nuisance Alligator Program (SNAP). HOA MANAGEMENT COMPANY: EnProVera Corp.
Watch for signs posted 48 hrs prior, at entrances. 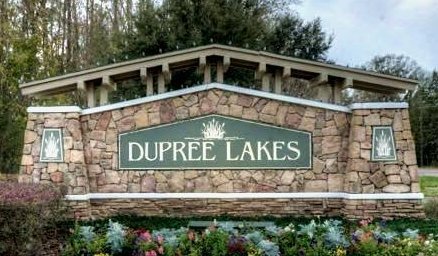 I agree to receive email from Dupree Lakes HomeOwners Association.